These chocolates are just great for the holidays. Perfect gifts for neighbors, co-workers, friends and family a-like. 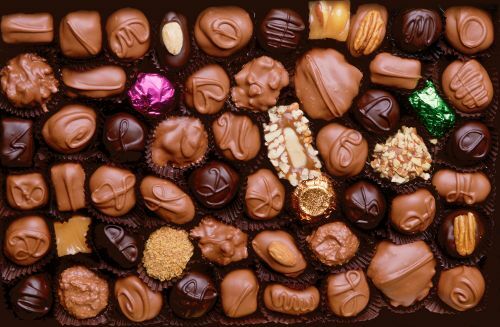 These chocolates are so sweet and creamy your mouth will water with every bite. Surprisingly I had never heard of this company before trying these. They have been around since 1964. This entry was posted in 2014 Holiday Gift Guide, Reviews and tagged #2014holidaygiftguide, #holidaygiftguide, #holidaygiftideas, Christmas, Christmas gift, discount, gift, gift boxes, Gifts, HGG, holiday, Holiday Gift Guide, holidays, product review, Review, stocking stuffers. Bookmark the permalink.